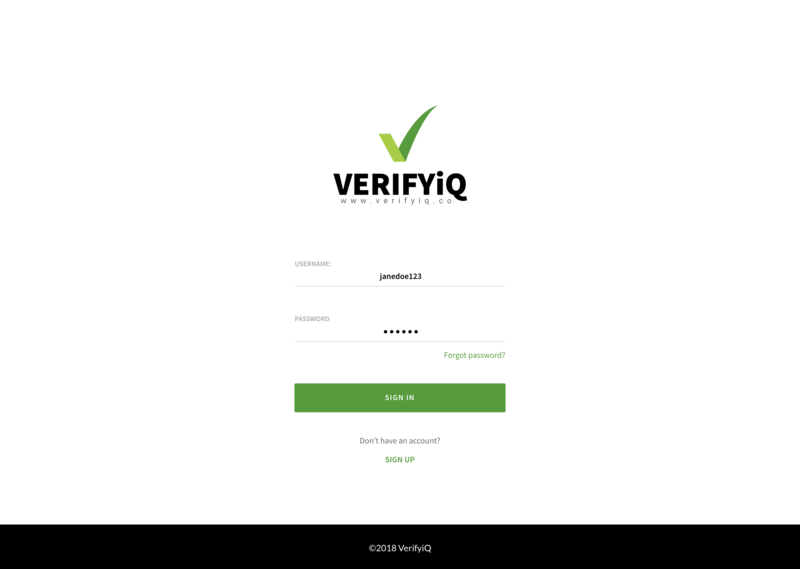 VerifyIq - A.Y. 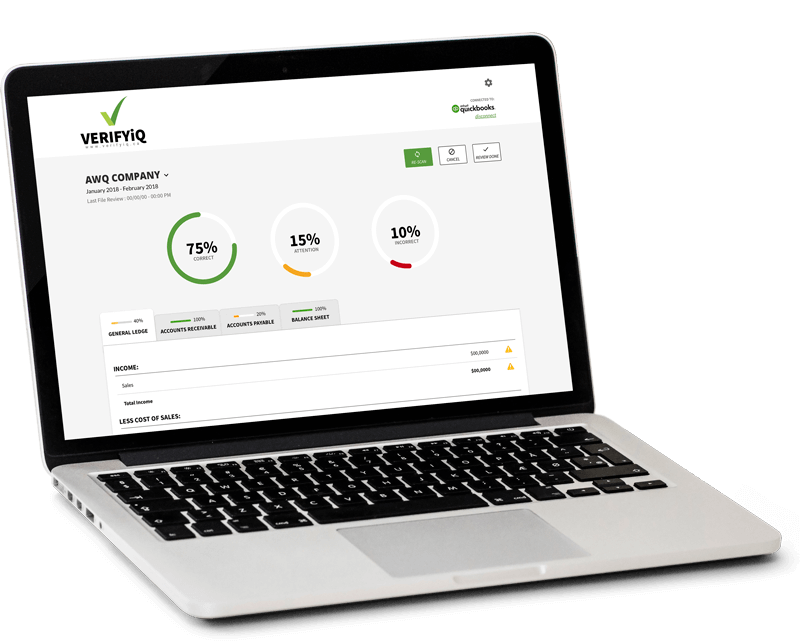 Technologies Inc.
VerifyIQ is a Web Application that can be used directly by bookkeepers and firms to review the accuracy of the bookkeeping records of their clients. 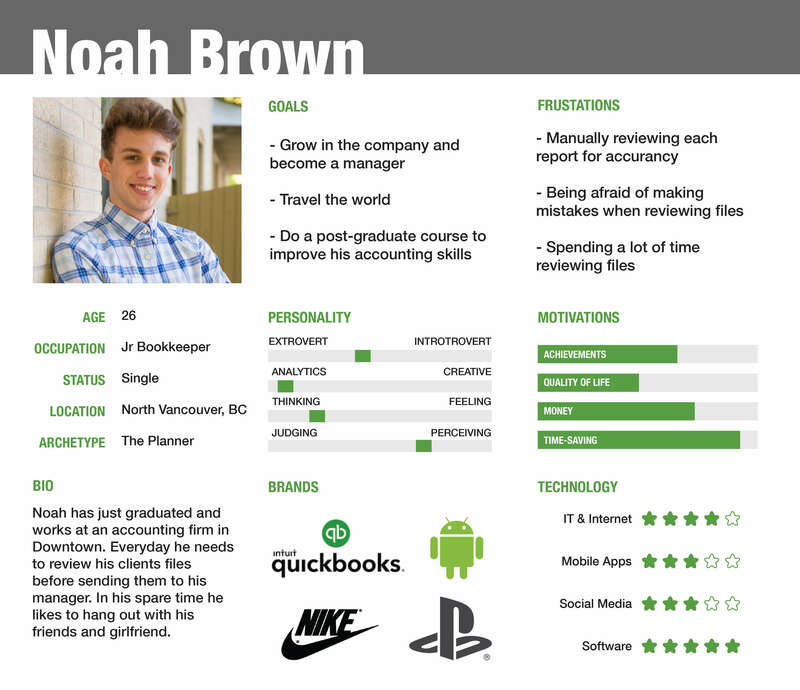 The goal is to find and report the common mistakes using rule-based engine or machine learning algorithms, so that they can be fixed more efficiently by junior bookkeepers while taking less time from senior bookkeepers and the managers. Before we started this project, we held a Roadmap Workshop where we discussed the business plan, technical requirements, features and user stories of the web app. In order to best understand the business opportunity, we facilitated business model canvas discovery sessions in which we dived deep into understanding the opportunity, business model and risks associated with the project.  We identified the problem, target market, unique value proposition and the solution. Through the roadmap workshop, we planned for different phases of the project and came up with estimates for costs and timeline of each phase. 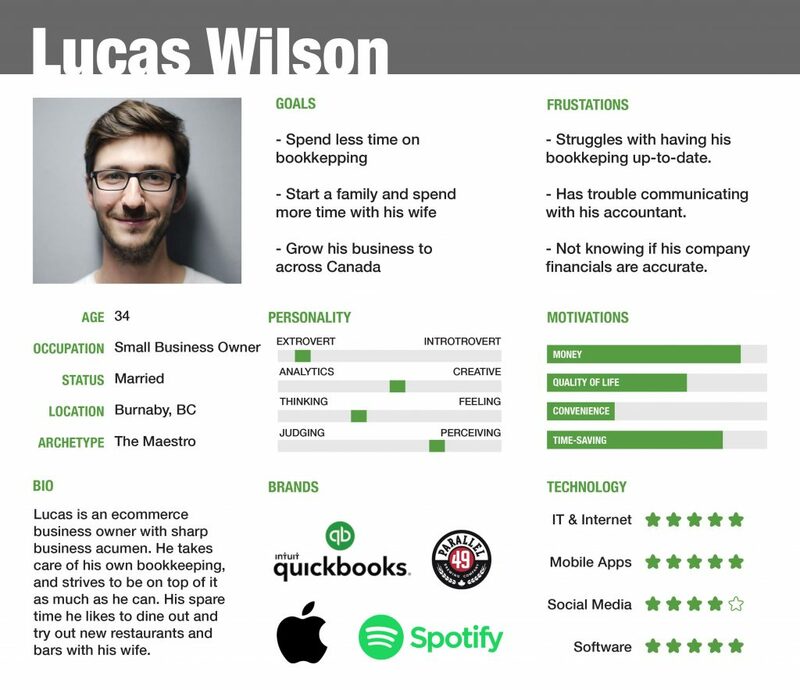 After understanding the idea, we came up with a target audience and created specific personas based on that. Through out this process, we kept the end user in mind and also the goals of this application for our client. We incorporated the client’s vision with our insight to come up with ideas for the personas and worked closely with the client to finalize the target audience through this process. As with any project, some sample sketching is vital in creating a customized product. For this project, we created a sketch and plan of how the application will function on the web on a high level. It is extremely important to understand the flow of the application before diving deep in design especially for this project that includes a lot of complex designs. The sketches were an integral part of our project to clearly design the application before creating the wireframes. The high-fidelity wireframes were created after the low-fidelity wireframes to implement the design aspect of the web app. The wireframes allowed our development team to have a clear idea of what the end result should replicate. 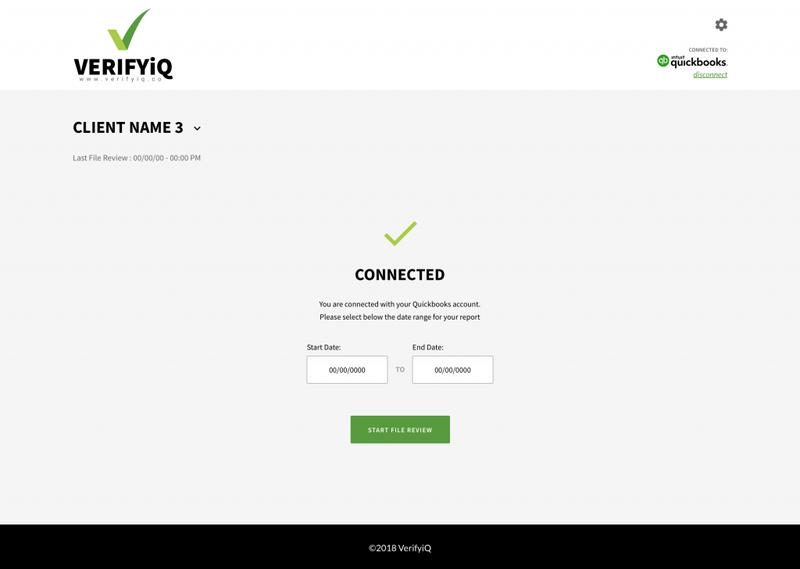 On the development side for VerifyIQ we had to keep in mind the scalability of the platform and security of the data. Keeping companies sensitive financial data secure was our main priority. 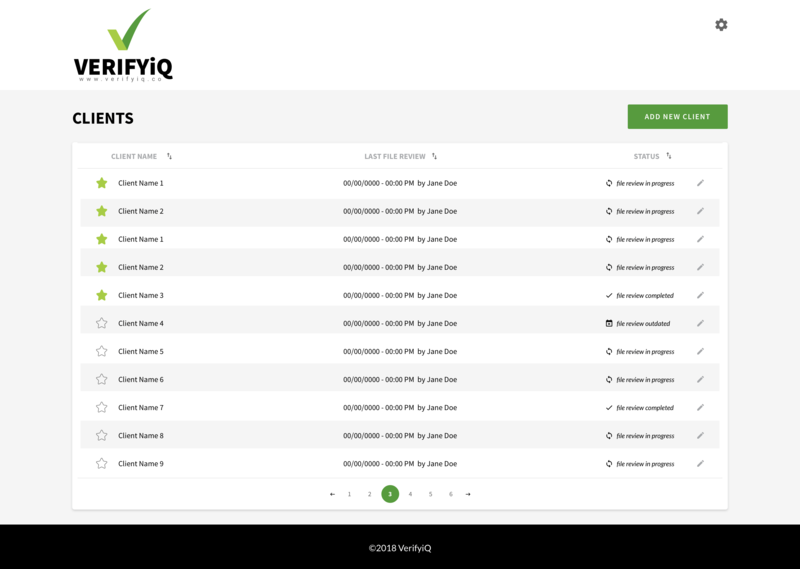 We also had to make sure the platform can handle small and big file reviews and still perform well. The data had to be collected to feed our machine learning engine and the AI had to be trained on that. For back-end we chose to use Dropwizard Framework which is secure and reliable. We also used ReactJS for building a modern and intuitive experience for users. 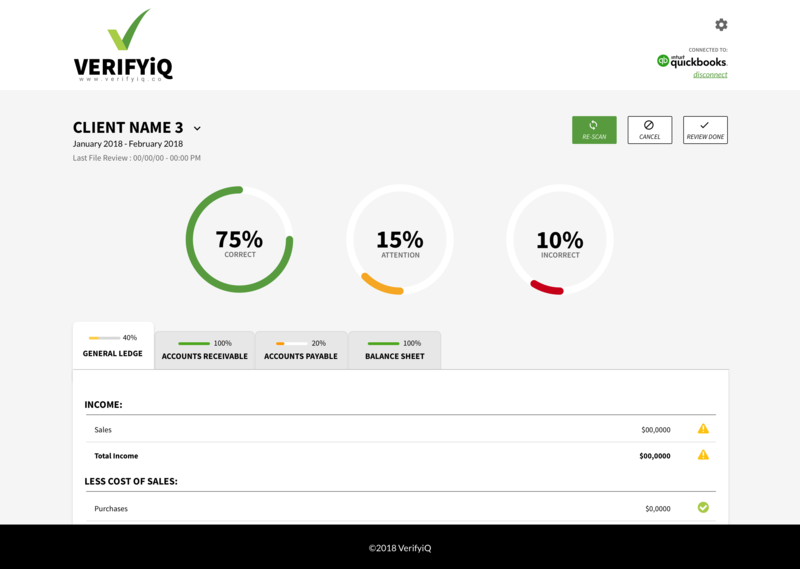 Verify IQ is currently in Beta and we are planning for future improvements and additional features.